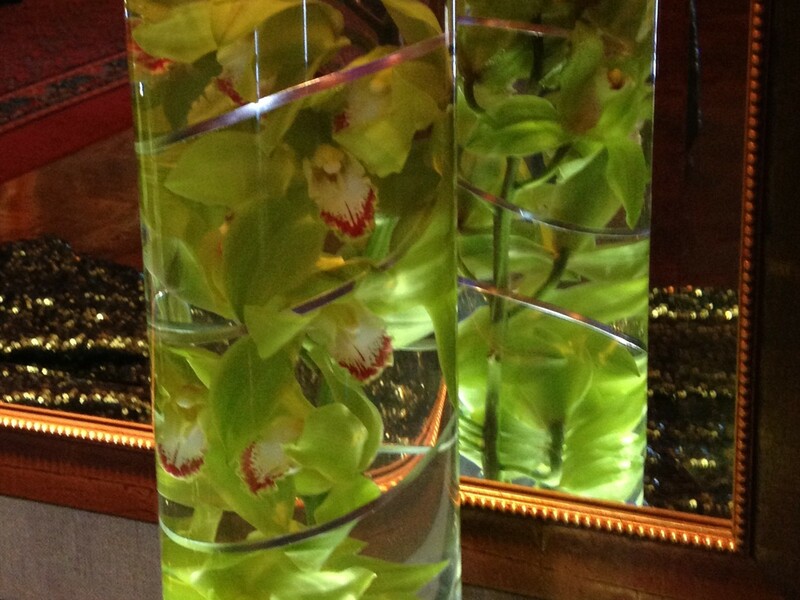 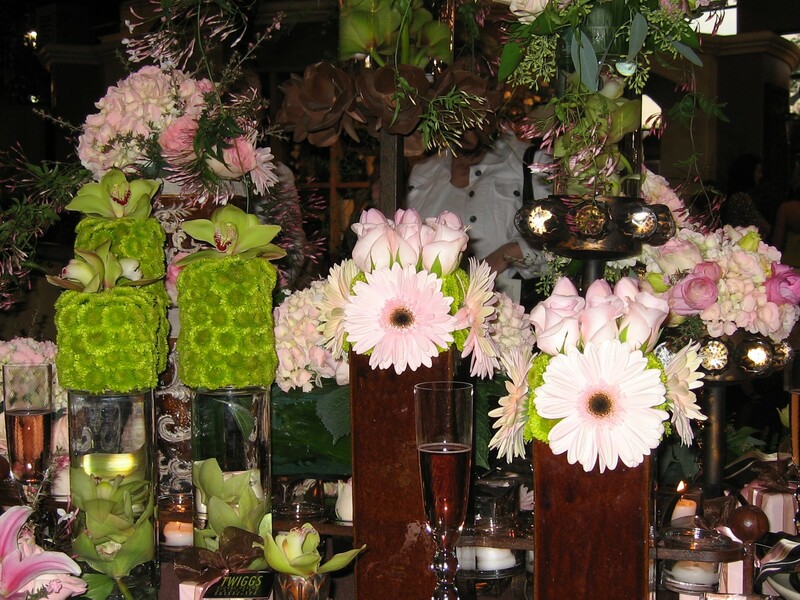 For your special occasions, the staff at Twiggs offers expert design advice and floral décor to make each event unforgettable. 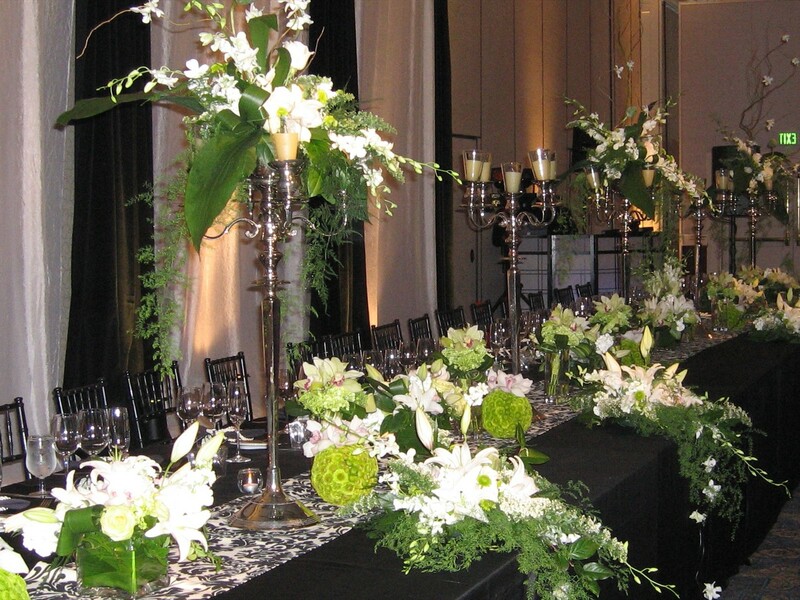 Knowledgeable in a wide variety of events, from modest to extravagant, Twiggs will work within your budget providing personalized service from an experienced design team. 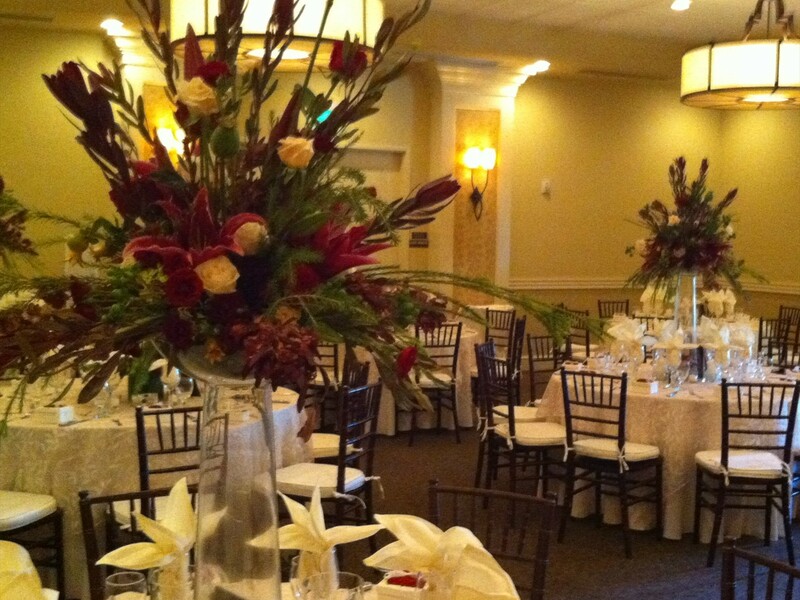 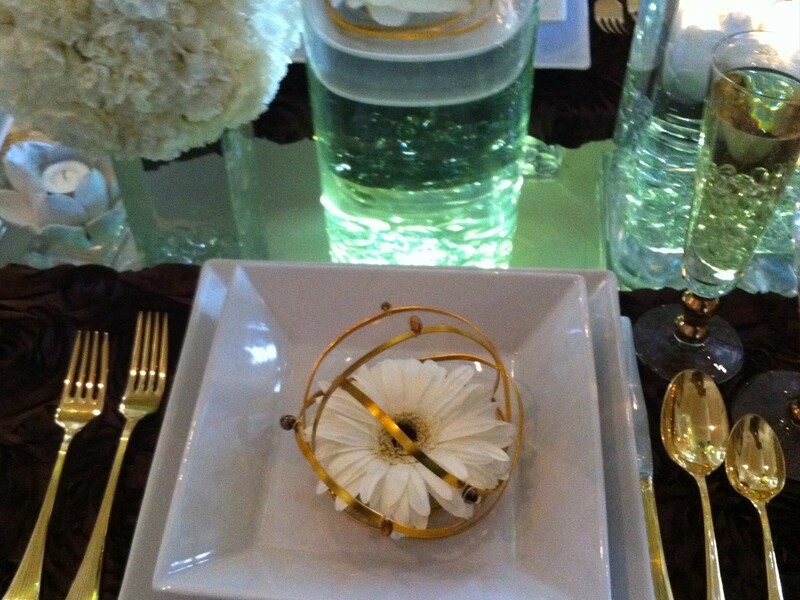 Providing custom creations and exceeding your expectations is our primary goal.